I started thinking a few days ago the characteristics of good teams. Or more precisely, I started thinking about the level of structure in the game systems of teams and if I could make some generalisations about the level of the team on the basis of the level of structure. It turned out I could. A couple of notes… ‘Team’ in this context is not about wins and losses or successes and failures, but about the ability of a group of players to play together to maximise their own individual potentials. As such, the quality of the team should be understood within context of it’s own competition. Otherwise if I say that the Russian national team is a ‘very good’ team, then it must follow that every other team in the world is not ‘very good’. That is neither the point of the exercise, nor factually correct. And lastly, playing together as a team is not dependent on playing ability. Or, given that it is impossible to play volleyball without some structure, very little. This is self evident. A bunch of guys go out and just play. Everyone calls the ball they want, the setter sets what he feels in the moment, receivers run in front of each other to play the ball, blockers block where they want etc etc. In other words, barely controlled chaos. Sometimes if the individual players are talented, these teams can win some games but they never do as well as everyone thinks they should. As Platonov says, “It is a well known fact that order and structure will beat brilliance.” The easiest way for a coach to make the jump from a bad team to a good team is to introduce and demand structure. These are the majority of teams that you will see. The major characteristic of a good team is the lack of simple teamwork errors. Players know who should take the ball in each situation, so their are no collisions, or easy balls falling on the floor. The setter calls the plays and sets with some plan. There are a lot of well formed double blocks rather than two blockers blocking in roughly the same area. There are still breakdowns as players are not completely disciplined, but it looks like volleyball. The proverbial well oiled machine. 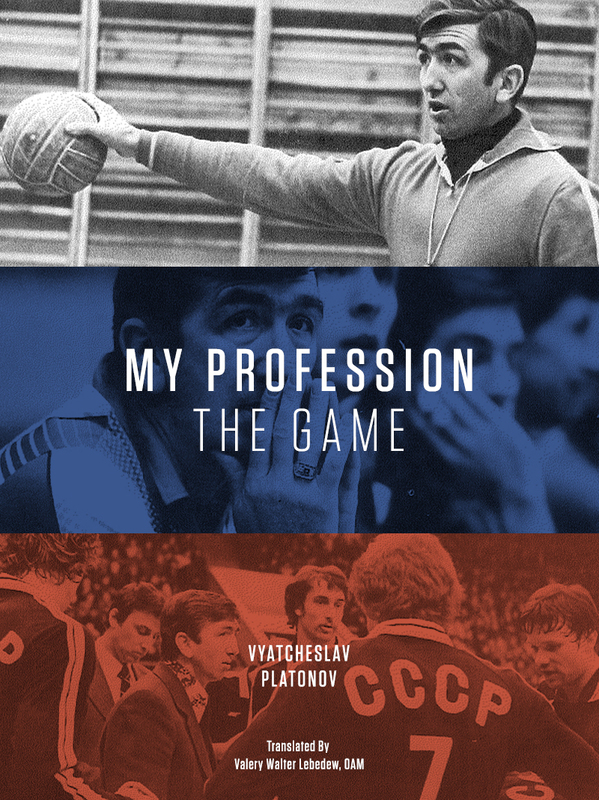 Each game situation triggers a series of automatic responses from all six players on the court. Players understand their roles and let others carry out theirs and everyone understands the appropriate level of risk. Nobody ever does anything that makes you say ‘Why did he do that??’. Teams full of old players are often very good, even if they can’t jump or spike anymore. When two very good teams play against each other, it can at times look like they are playing with each other rather than against each other. A lot of the long rallies that you can find on youtube are long because both teams are very good. Every free ball goes to position 1. Every free ball to position 1 is perfectly received by the backrow receiver who automatically slid over. Every non setter set is a perfect high ball to an automatically determined position against an automatically perfect triple block. The subsequent high ball attack is played into the block to be recycled. The teams probe and prod until they find a weakness. Very good teams win a lot of games over time. The way to defeat a very good team is clear… you have to be better, or you have do the unexpected. Because of this sometimes good teams can win a match against a very good team, but not often. In great teams, structure is not the end, it is the beginning. After they reach the highest level of structure (and only after), players are allowed the freedom to make individual decisions. The play is faster. There will be more unexpected actions and individual variations. In short, players read the situation and instead of running an automatic response, they make a unique decision based on the what they see. Importantly, they do not do something different for sake of doing it, but for the purpose of winning. Typically this kind of understanding can only be developed after a long time of playing together. Great teams have the best chance to beat very good teams, and very good teams never quite understand why. For example, Brazil had an unbeaten run against Italy for eight years between 2003-2011 (if I remember correctly). Very, very few teams become great. Over the last ten years I would say the Brazilian team from 2002-2006 was great, perhaps the USA men’s team from 2008 and maybe a couple of others for a tournament or so. Being a great team doesn’t guarantee victory. Unfortunately, despite the best efforts of everyone, talent is still important and sometimes one group of players is just a better group of players. Best post i have read in a while thanks. I’d go a bit further and say that the structure tenets above apply very well to the business world as well….particularly to leadership teams in companies. Its unusual to read about teams and not see the word ‘trust’ anywhere in the text, even in a text focused on structure. I think its implicit in the point about individual decision making. Trust in the person making the decision and trust in the team from the person in supporting the decision. Probably also there is trust from the group in the ability to step outside the structure momentarily. I wonder if there is some pov on structure growth in line with team growth/maturity. Is there some mythical point where structure should be imposed and then ratcheted up? Maybe it depends on the competition context? I think it is important to remember what the purpose of a team actually is. It is to get better outcomes than you would as a group of individuals. Not mentioning trust is a bad omission on my part. You can’t reach the very good or great level without it. In fact that is probably the key factor that allows a team to make the jump from good to very good. People say sporting teams and businesses have similarities. I have no clue. My initial suspicion is that they have less than some people would like to think. 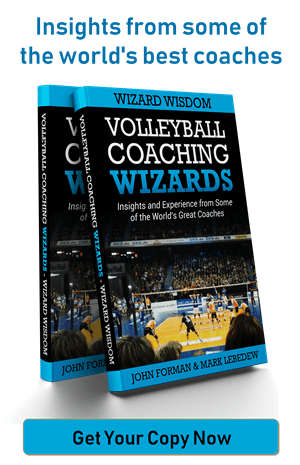 I often remark to business folk when talking about high-performance volleyall and the trust you must have in putting the ball somewhere you have previously agreed with another person…..can’t exactly catch it and discuss it the options in real time! So from “good” to “very good” you must become more structured, and from “very good” to “great” you need to unlearn structure (and automated decision making)? Good teams forget about structure… Great teams never forget about it! Great teams use structure as the starting point rather than the end point.